What Does Rhythm of the Home Represent? Please don't forget to share my content! If you’re thinking about making a complete garden shed makeover, there are some things that you have to be aware of. Making a total transformation of your shed can take a significant amount of time and effort. Unless you think you can build it yourself, it’s probably best to rely on a professional to help you. There are lots of ways to design a shed, but when planning anything, it’s highly recommended to ensure that it can match the architectural features of your house. One important part about remodeling your garden shed is choosing the right roofing materials. Some options are more attractive than others and not all of them may be feasible for your project. In any case, among the ideal materials for the roof of a garden shed, we can count cedar shingles, real slate, metal, and tile. With the resources and motivation to tackle a garden shed project, you only lack some great ideas to get you started. If you want to stand out from the crowd and make a unique garden shed, check out the following inventive ideas. A small garden shed may not offer a lot in terms of storage, but it can still be packed with all your gardening essentials. The secret is to learn how to balance the functionality of the shed with a stylish look that won’t give off the impression of clutter. 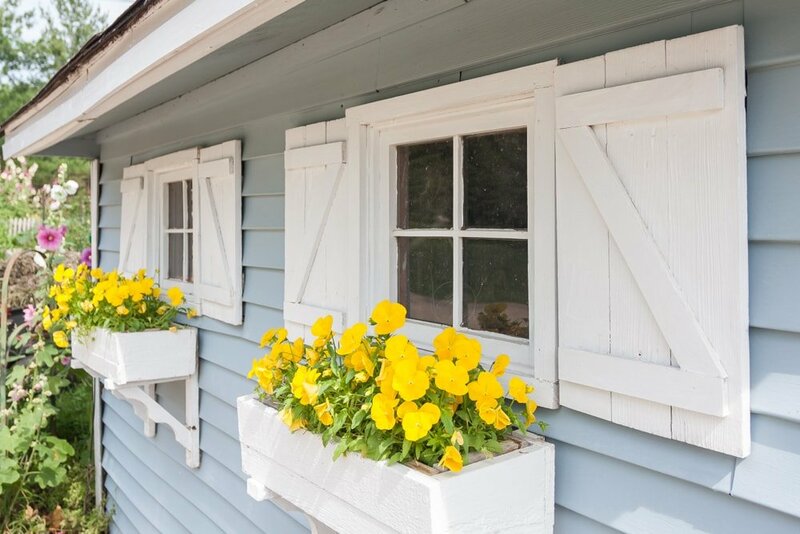 Even though your garden shed is full of various items, it can still be decorated with a nice porch and picket fence to act as a decorative item. To keep things out of sight, it’s a good idea to customize the shed and design it in a utilitarian style with just a small window. All the tools and items stay safely stored while the outside of the shed can be decorated and painted to match the surroundings. Having a bright green hedge act as the background for an otherwise neutral-toned shed makes for a pleasant visual effect. As opposed to the garden shed built for storage, one interesting idea is to turn it into a potting station. This is a neat solution if you don’t have many tools, but keep in mind that you will need a redesign to allow plenty of light inside. Multi-paned windows should do the trick in that regard. You can incorporate some display racks together with the windows to show off your collection of potted plants. There’s also the advantage of being able to see your plants grow more clearly. If you wish to make your garden shed seem more lively, why not try an open concept idea? Creating an open area where you can sit down with guests could be a refreshing way to utilize the garden shed. To complete the look you can integrate some nice-looking furnishings that match the rest of the décor. 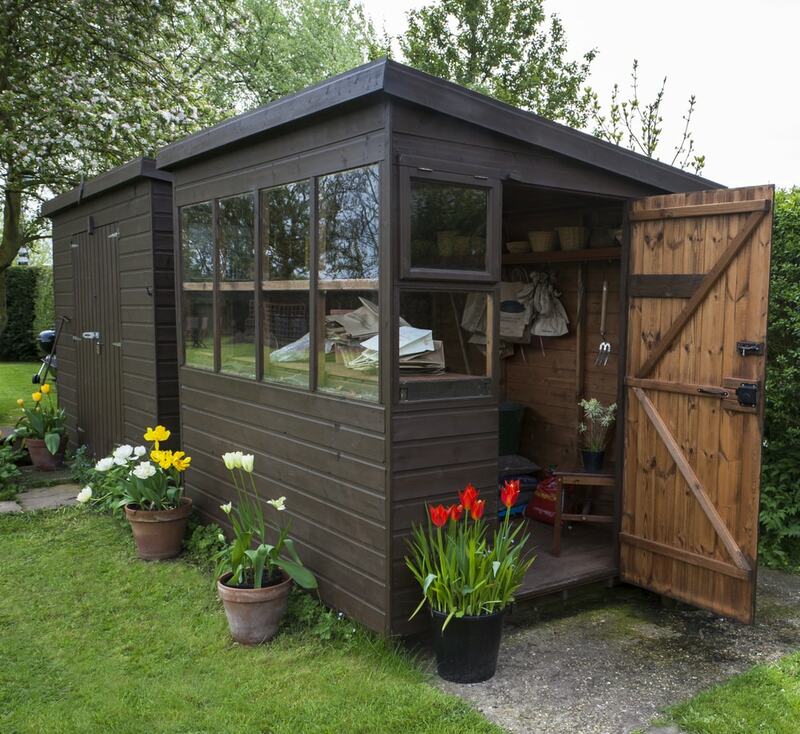 The space available for this idea might be a little small, but it’s worth a shot to extend the uses of your garden shed. 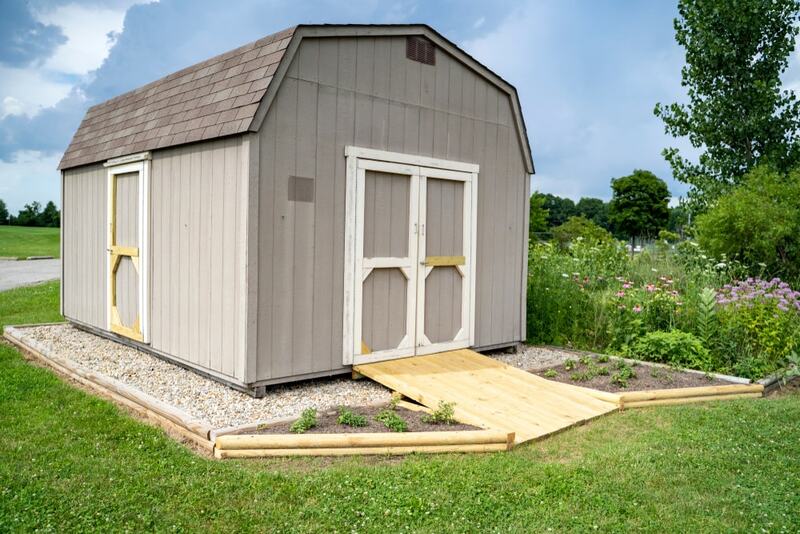 Getting your hands on a smaller garden shed could be a great solution if you don’t use any kind of bulky gardening equipment. Something like this model from Amazon represents a cost-effective investment in case you plan on storing the essential gardening supplies. 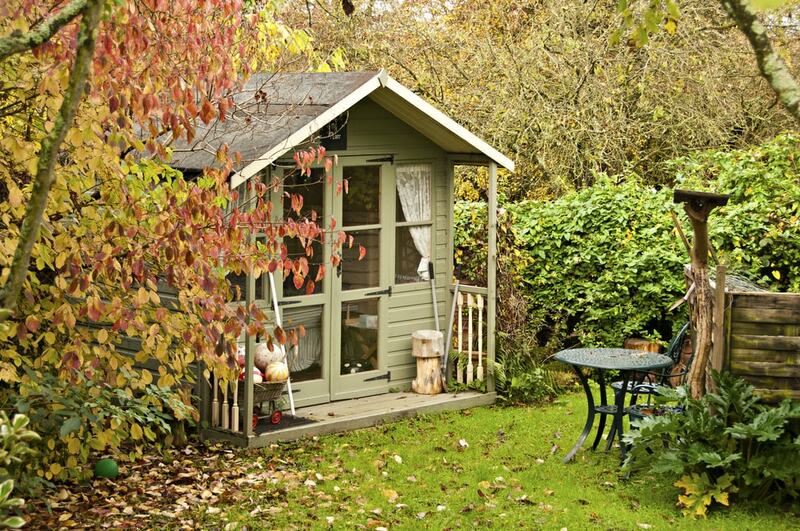 It’s important to consider the size of the shed because many units can occupy too much space in the garden. We recommend going for a vertical garden shed as they’re usually more versatile and have a compact footprint. Those who prefer a more rustic aesthetic should take into account the building of a country garden shed. It can add a superb character in any surroundings and there’s plenty of room to customize it to your liking. To add to the rustic look you can place some chairs with a table to have a relaxing space to engage in conversation with friends. 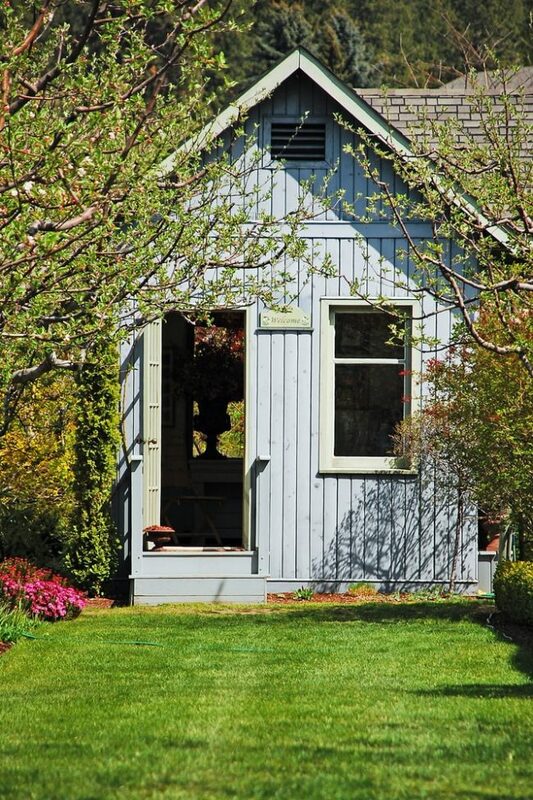 There’s a special kind of charm when it comes to a country-style garden shed. Ideally, it should be set up among towering trees and having a stone path to it can really improve the visual effect. Some traditional elements that shouldn’t miss from the construction are the weathered wood and a glazed finish. 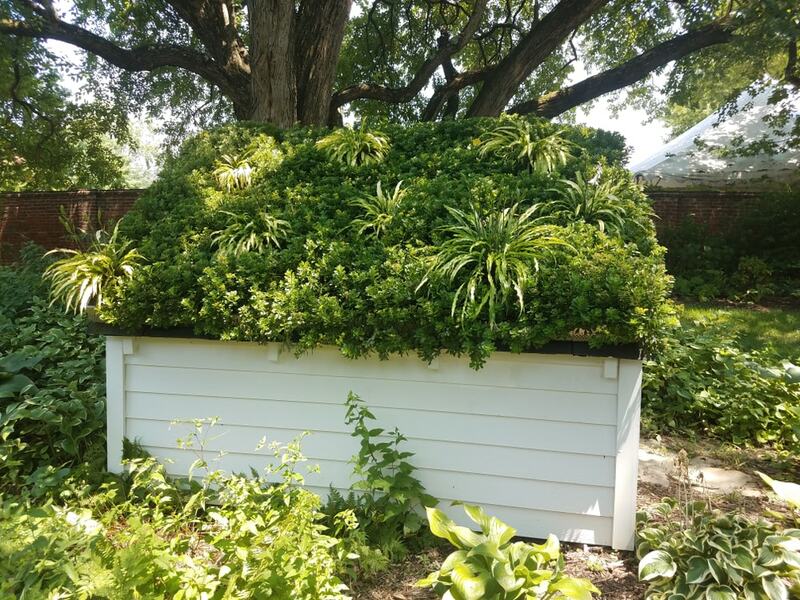 Having a green roof on the shed can make the entire construction blend easier with the surroundings. It’s recommended to make sure you install a rubber roof membrane before planting to keep the roof free of rotting problems. 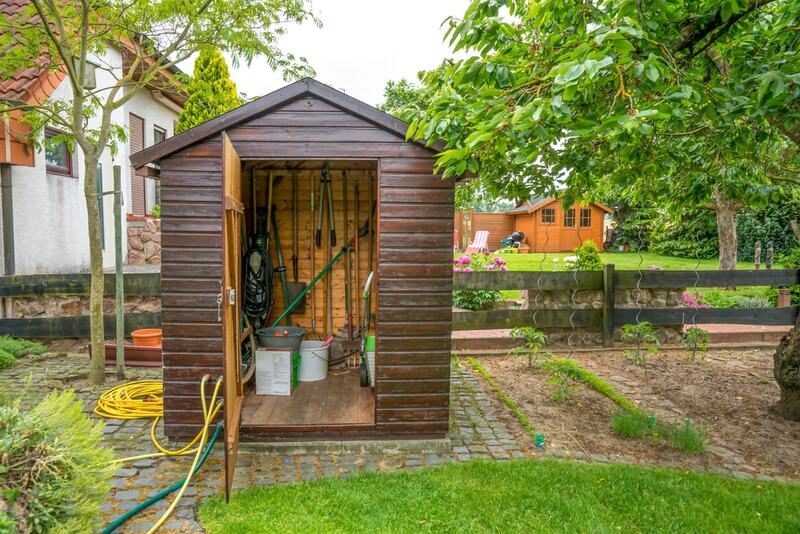 We’re used to seeing garden sheds built with functionality in mind – to store tools and not attract to much attention. If you’re not a fan of the standard, utilitarian look of garden sheds, perhaps a more feminine style would suit you. 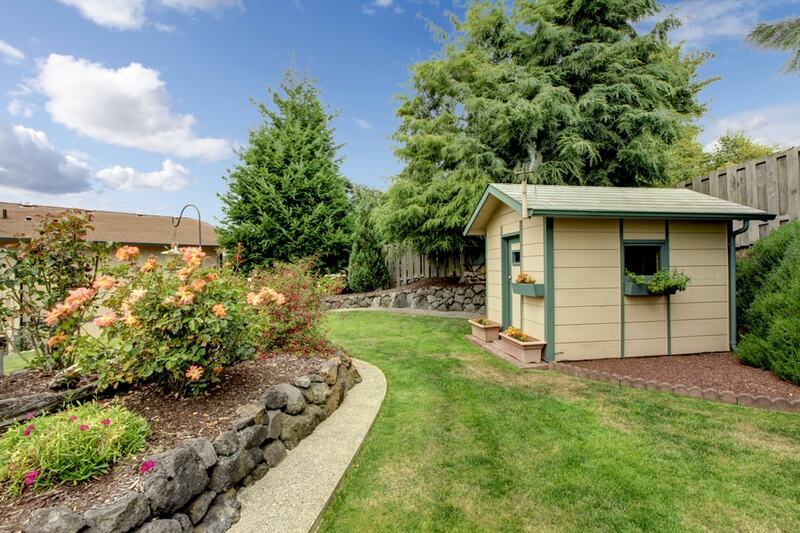 A shed shouldn’t be used exclusively for storage, it can have other, more creative purposes. You can transform a simple garden shed in a vintage style and decorate it to be used for art projects. This could be more like a retreat where you can spend some quality time surrounded by flowering plants and stained glass. Making a garden shed in a more modern style can be tricky but also a very rewarding experience. One solid element that shouldn’t miss from this type of shed is the deck. It can be built using steel stanchions and hardwood. It should be an excellent match for the modern design of a shed with details such as a sliding door and pitched roof. 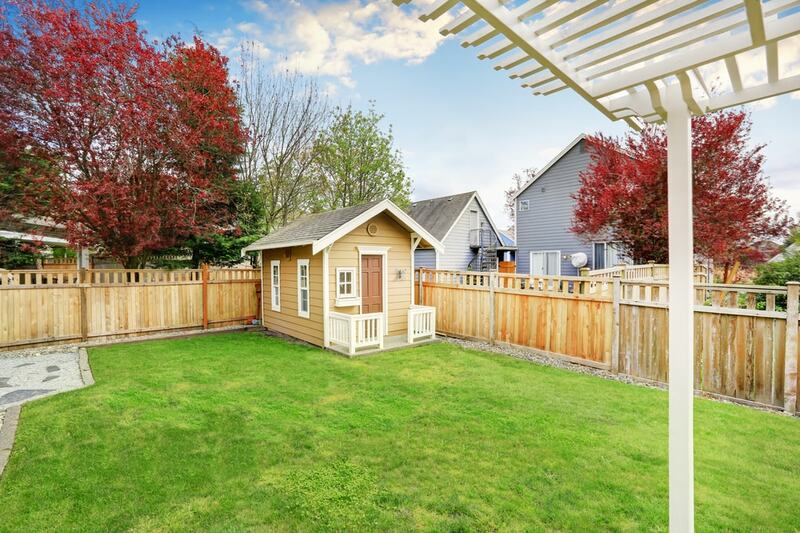 For a more unique aspect, you can also play with color choices and integrate a stronger contrast to make the shed stand out from the crowd. 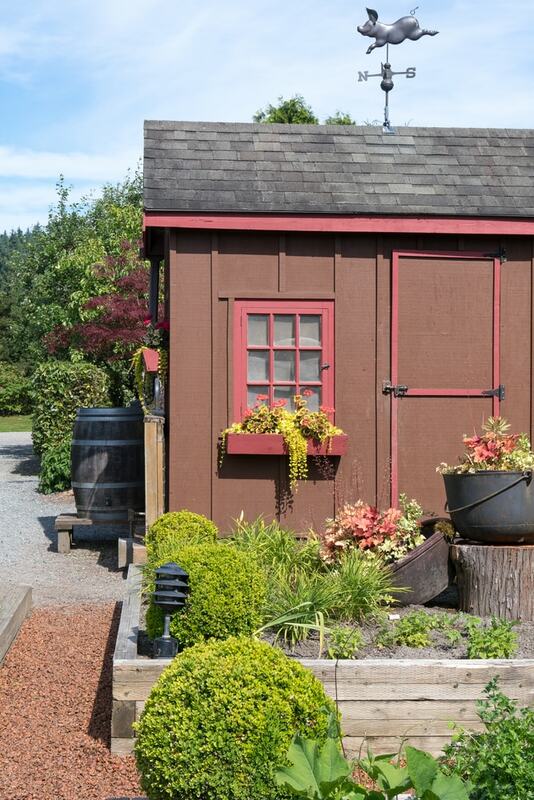 Some garden sheds projects can use a touch of whimsical to make them seem like they’re from a children’s story. If you wish to achieve this look you could try adding some more interesting ornaments and colors. It’s probably too difficult to go with a fully ornate gingerbread-style shed, but your kids will love some whimsical elements. They’ll be glad to spend more time outside in the garden. While most people prefer remodeling their garden sheds in a rustic style, there are some who want something completely different. 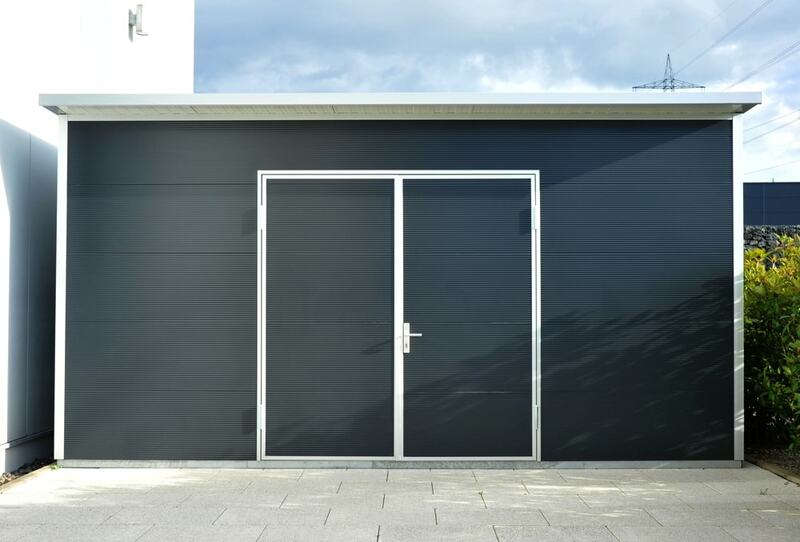 Another solid way to incorporate some modernism in the design of the shed is to go for the sleek and clean look. It looks like a very organized and elegant space without missing out on the essential work desk where you can go through some gardening tasks. A wall of windows and adequate seating completes the modern building that can easily replace an old garden shed. 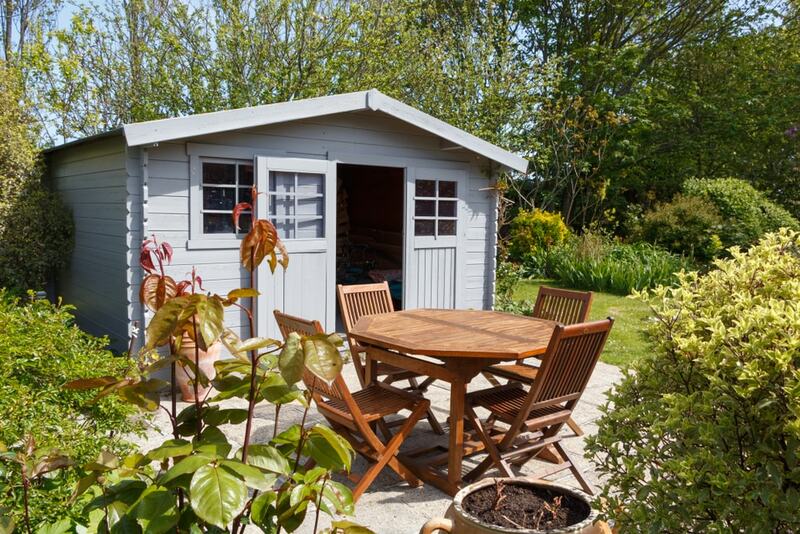 If you found some good inspiration for your garden shed don’t forget to share our article. We put a lot of work and love into all of our guides so we could really use your help. You might also be interested in our articles about decorating with plants, and barn wedding ideas.